This past week's BioBlitz was incredible! If you didn't hear from your child about all the excitement from the day - and we say there's no way you didn't - then you'll want to check out all of the photos on our Facebook Page here, and watch this video with a recap from our Director of Outdoor Education, Mr. Al Rogers. Our kids are already so excited about this special day! Thank you in advance for your support! 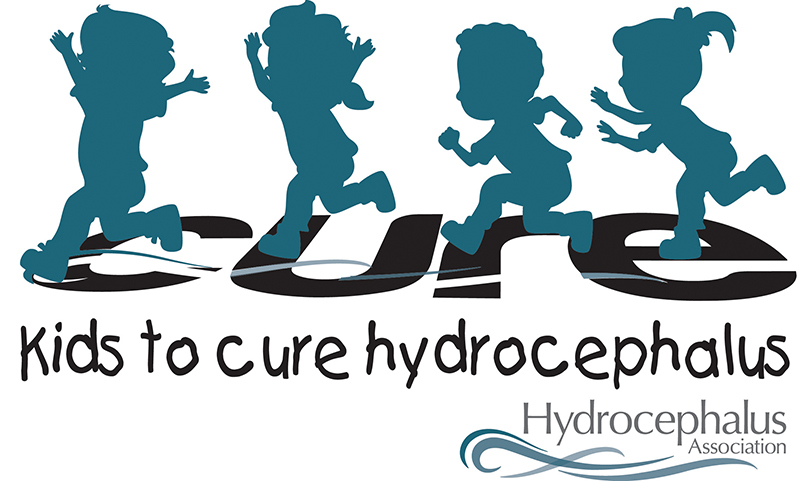 Watch the video below as Ema McLaughen walks the halls to see what our students and faculty know about Hydrocephalus! Summer Camps - Have You Registered? 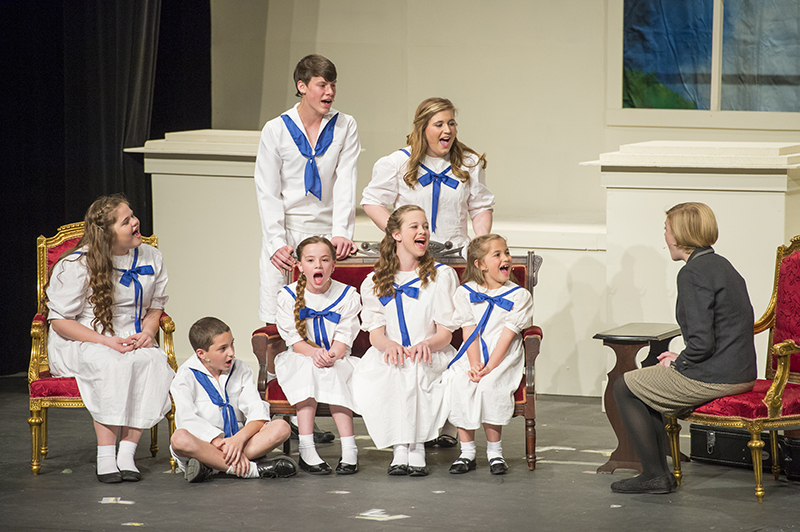 The high school drama department presented their spring musical The Sound of Music this past Friday and Saturday at The Colonnade Theater in Ringgold, GA. It was another stellar production with a cast that included elementary and middle school students to fill out the von Trapp family, and a live 5-piece orchestra playing from the pit below the front of the stage! Both Friday and Saturday were standing room only, and if you talk to anyone who attended, they'll tell you that our students were outstanding! To see photos from the production, click here. UNIFORM RESALE: Mark your calendars now - this year's uniform resale will be the week of July 17th-22nd 2017! More information coming soon. SAVE THE DATE: The Class of 2018 will be hosting the 1st Annual Family Fun Night on May 5th at 6:30pm at the Athletic Complex. There will be an outdoor movie on the football field, concessions, Kona ice, and more! All SBA families are welcome. More details to come. EMPLOYMENT OPPORTUNITIES: Check our website often for job postings for the upcoming school year! Currently, Before & Aftercare, Middle, and High School are all hiring! Monday, 4/17 - All seniors will join Mrs. Hansard for Zero Reunion during Activity Period and Lunch in the Chapel. Tuesday, 4/18 - College Fair at 6:30 p.m. in the Atrium and Upper School Lobby. Wednesday, 4/19 - Senior Trip Chapel - 11th grade 2018 senior trip meeting at 10:30 in the Sanctuary leading to the Chapel to learn about next year's senior trip options. Senior parents are also invited to Chapel to hear about this year's trip.